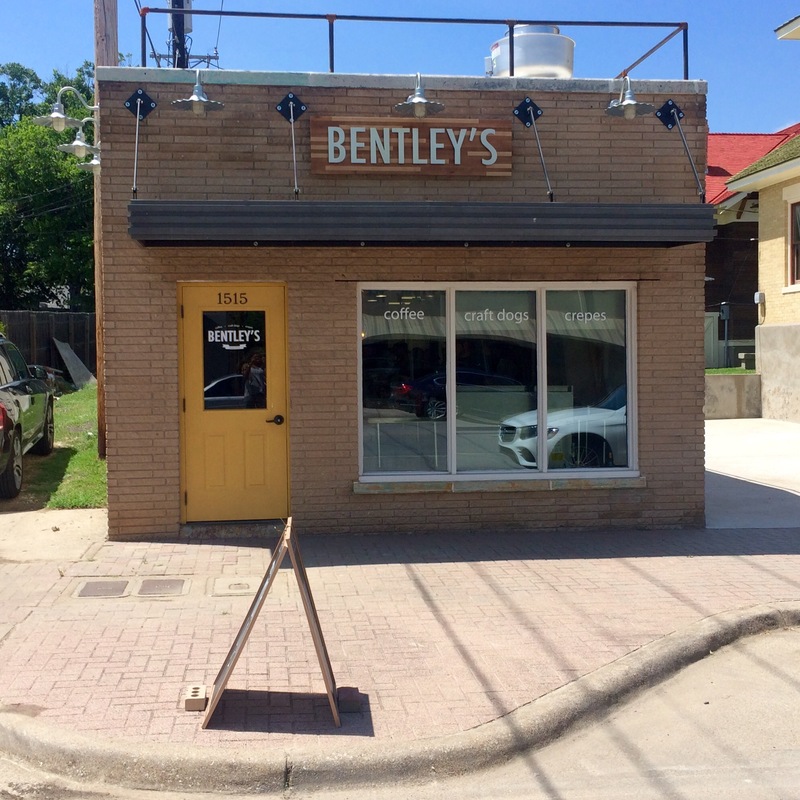 Good Eats: Been to Bentley’s??? Who’s ever heard of a craft hot dog? I haven’t, but I like them thanks to Fort Worth’s newest spot Bentley’s. 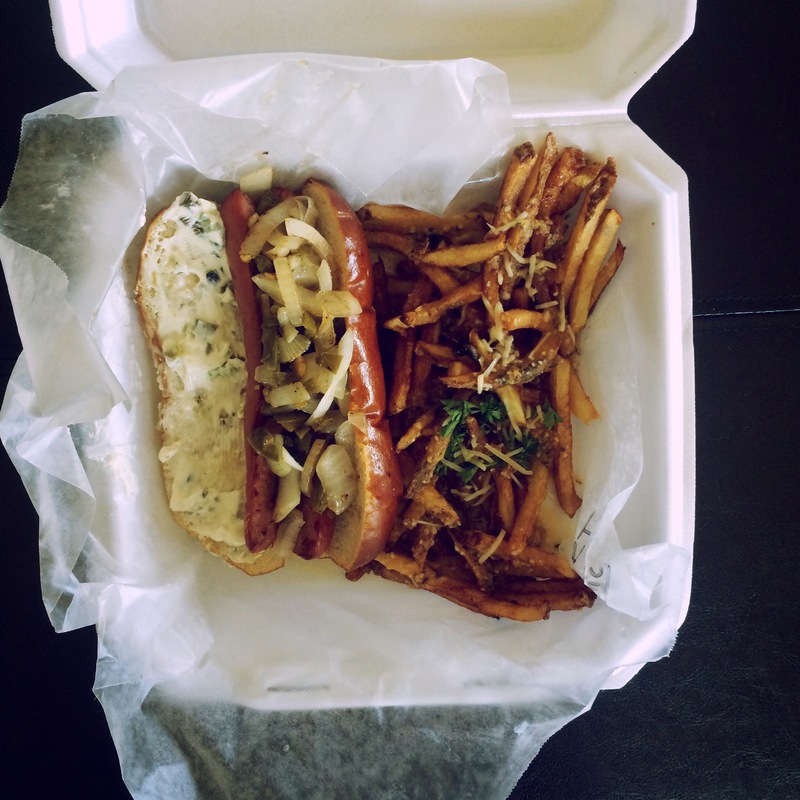 Located on our beloved Magnolia Avenue, this tiny spot sure puts a big flavor dog on the plate. I got The Bentley which is an all beef hotdog, with onions, jalapeño cream cheese and pickled jalapeños wrapped in a pretzel bun. I will definitely be back to try more items on the menu (because they also do breakfast and coffee too). So don’t be a stranger to this spot, they know what they’re doing!